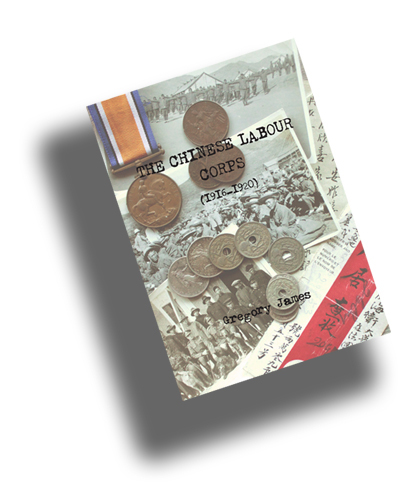 In The Chinese Labour Corps, Gregory James offers an informative account of the creation, management and operation of the 95,000-strong auxiliary unit recruited in China for service in Europe during the First World War. Financed and administered by the British War Office, it was raised at a time when Allied casualties, on the Western Front and elsewhere, had seriously reduced the availability of the manpower necessary to ensure the maintenance of a combat-fit military force. He shows that the Chinese Labour Corps derived its organisational structure from earlier Chinese units in foreign service, for example the Canton Coolie Corps recruited by the British and French during the second Opium War in the mid-nineteenth century, or the contingents of labourers contracted to the mines of the Transvaal at the turn of the twentieth. In this important and wide-ranging contribution to military history, the author draws on an extensive array of public and unofficial sources to chronicle the saga of a wartime cross-cultural encounter whose legacy remains in the narrative of contemporary Sino-Western relations.